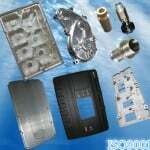 Do you want to learn die casting products examples?. 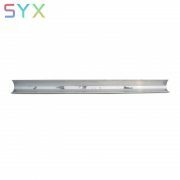 In fact die-cast parts accompany us throught out the day , whatever we do,in the car, in road traffic,at work,at home ,in the metro . 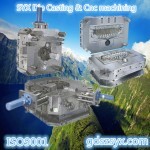 die-cast part ensure functionalities ,and very often they are of oustanding beauty. 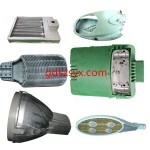 without Die castings, the live like without electric, car can’t move ,light is off ,phone can’t call . 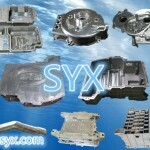 Die casting parts already around your side. 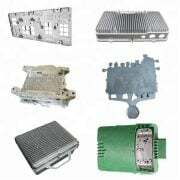 we show many die casting products examples belowed .all allowed by my customer.you can see complex aluminium die casting part in different industry,and different process for you excllent metal parts. 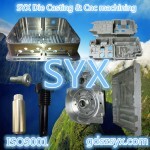 Please Contact Us with your product specification if it is not listed there. 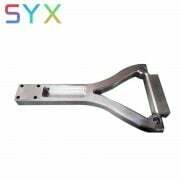 we helped many customers and designer to develop and manufacture custom and complex metal parts in China. 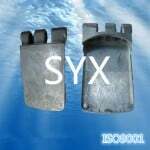 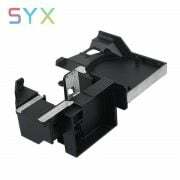 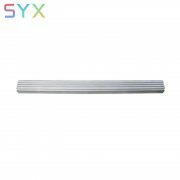 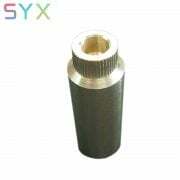 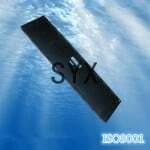 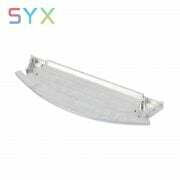 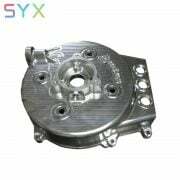 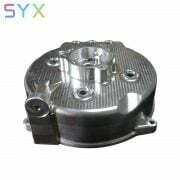 SYX die casting Co.,Ltd is a professional highest grade metal die casting manufacturer in China, specializing in precision aluminum, zinc, and magnesium die casting parts for automotive, lighting, electronics, and industrial products. 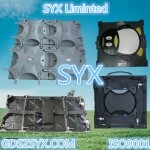 Dimensional Tolerance Are Controlled By Mold.